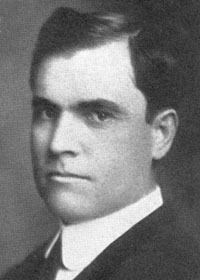 Baptist minister and masonic author, Joseph Fort Newton is remembered for several masonic books, The Builders in 1914 and The Mens House in 1923 being two of the most widely reprinted. His autobiography, <>River of Years (1944), contains many masonic references. 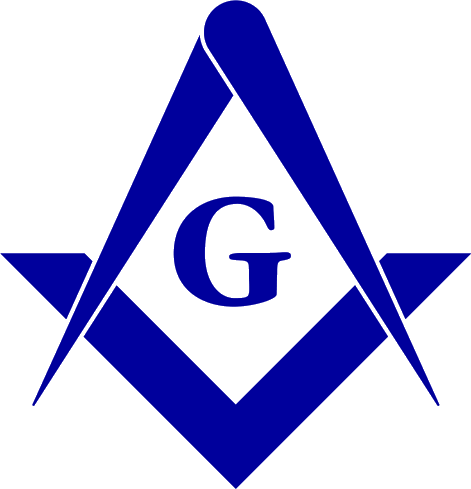 Source: 10,000 Famous Freemasons. Portrait: Rev. Joseph Fort Newton. frontispiece, The Mission of Masonry. An address delivered before the Grand Lodge of Iowa, 1912. Printed for private distribution.